Check out the City Within a City audio tour hosted by NPR’s Korva Coleman! the Greater U Street Visitor Center! African American community flourished in the early 20th century. national and international leaders in civil rights, law, science, and the arts. 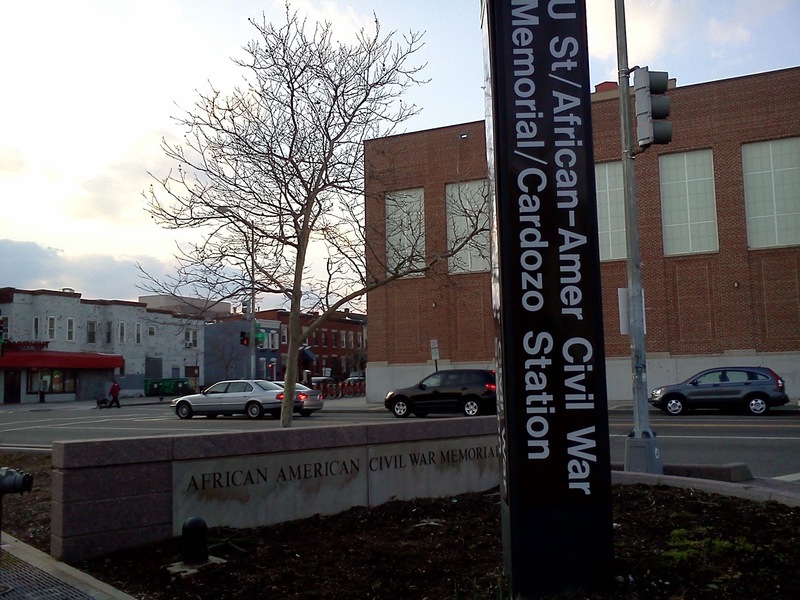 Historic District and ends at 14th and U streets, NW. businesses, and restaurants along the way.